For many event-goers, it was difficult not to imagine their own name tacked on to the already too-long list of victims. The change is a broad expansion of the former Residential Life policy that gave transgender students the opportunity to receive alternate housing based on their gender identity. The (X) Agenda tackled the intersections of race, gender, and class. The monthly training sessions were designed to spark dialogue and increase understanding of the issues facing the LGBT community. 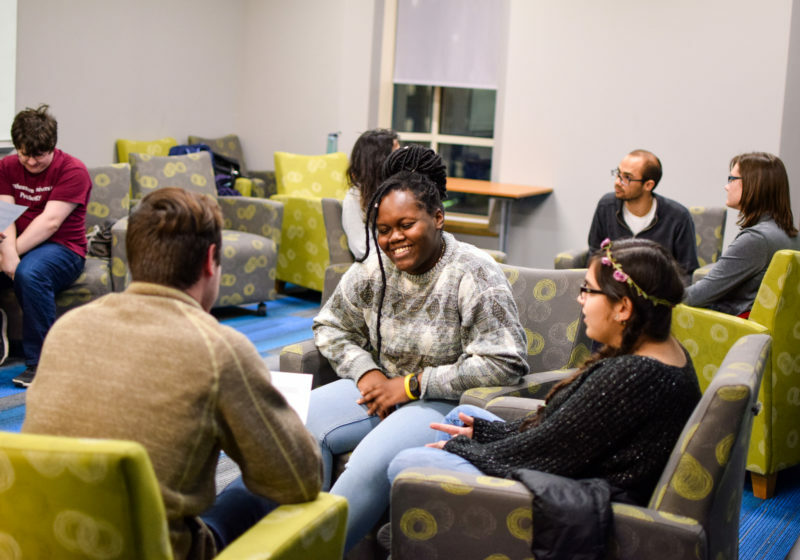 The survey measured the inclusiveness of the University’s academic environment across eight factors—trust, appreciation of individual attributes, sense of belonging, access to opportunity, equitable reward and recognition, cultural competence, respect, and common purpose. 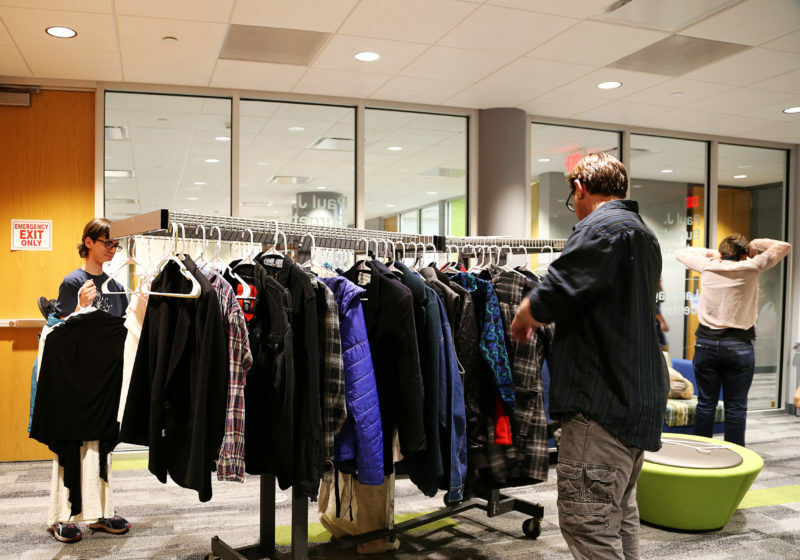 Dozens of students rifled through piles of clothing sorted by size, not gender, last Friday at the first on-campus Queer and Trans Clothing Exchange.